SAT-TRAKT is an operator which is offering a service of leasing the end user equipment to its users (operators, business users and residential users). 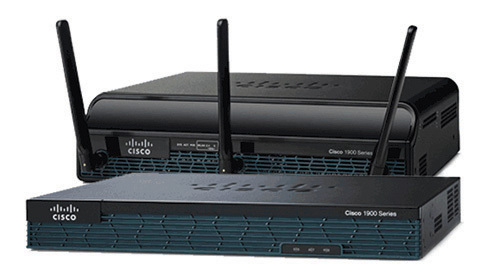 The group of this equipment includes routers, L2 switches, etc. SAT-TRAKT has been present on the Serbian market since the 1990s as one of the leading distributors of equipment for cable distribution systems, and KDS system integrator in the region.